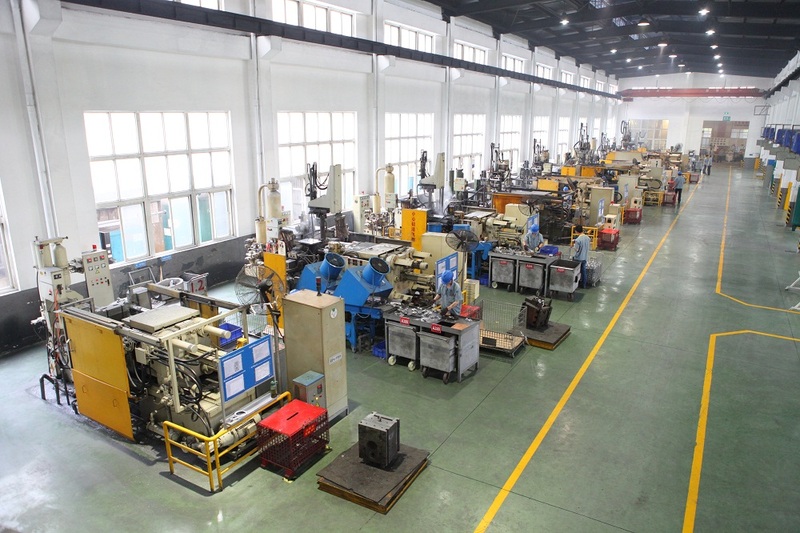 Electric motor is widely used in many machinery for different industry today, and we can produce various OEM electric Motor Accessories. We manufacture these parts in our own factory, so we could control quality well based our ISO9001&TS16949 certified quality system to provide you product with high quality, competitive price and on-time delivery, etc. 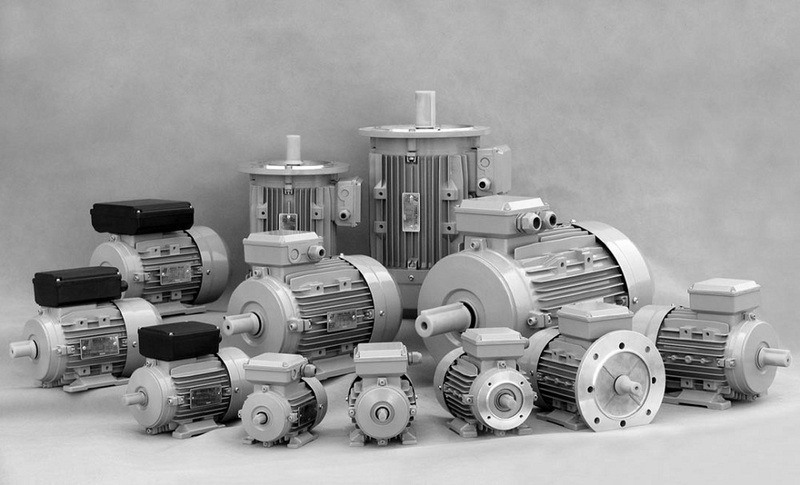 Looking for ideal OEM Electric Motor Accessories Manufacturer & supplier ? We have a wide selection at great prices to help you get creative. All the Aluminum Electric Motor Accessories are quality guaranteed. 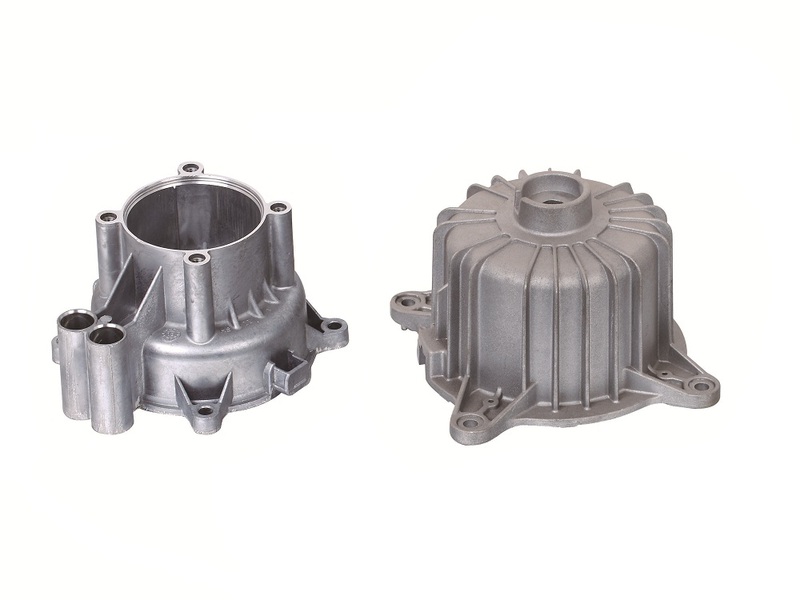 We are China Origin Factory of Aluminum Electric Motor Shell. If you have any question, please feel free to contact us.